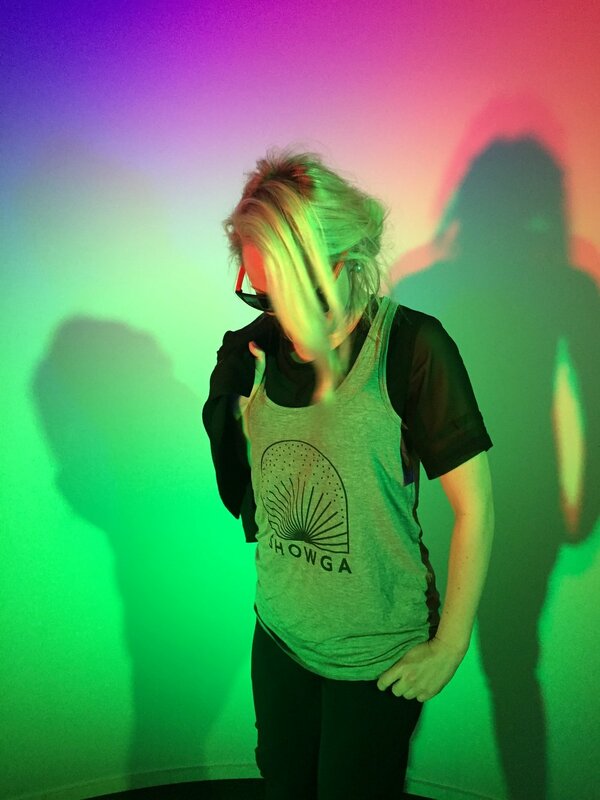 Receive updates about SHOWGA dates, venues, and music partner announcements! 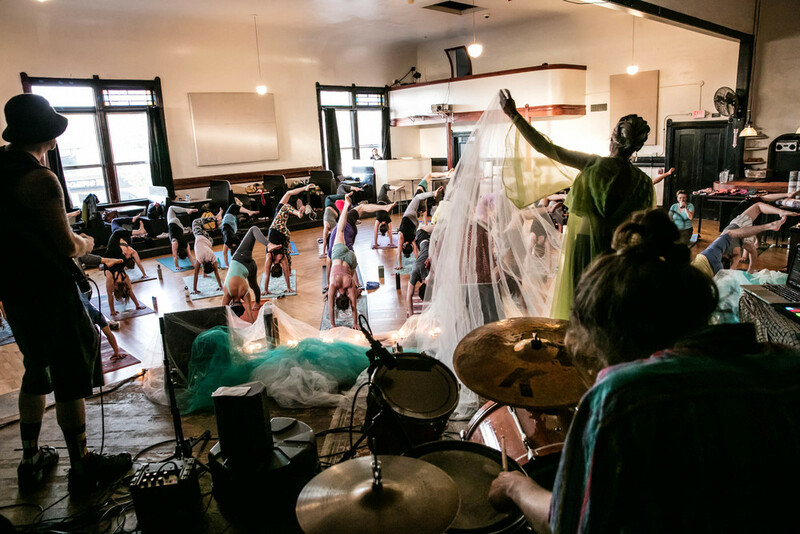 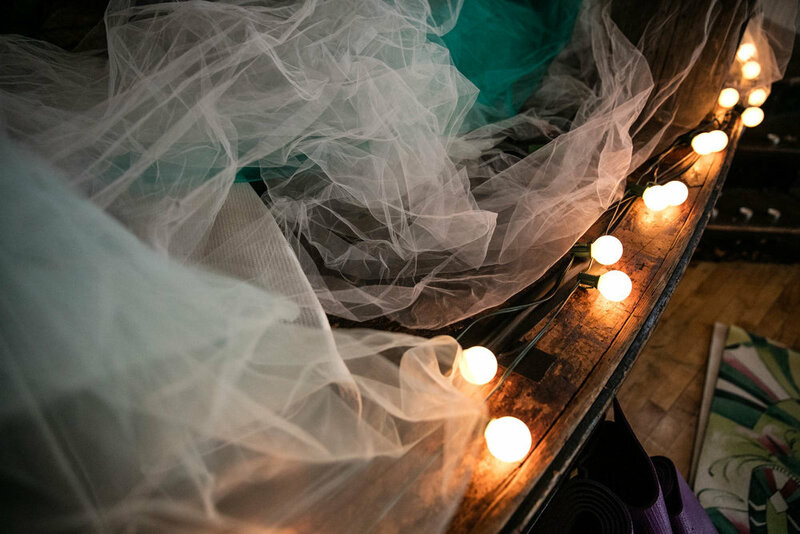 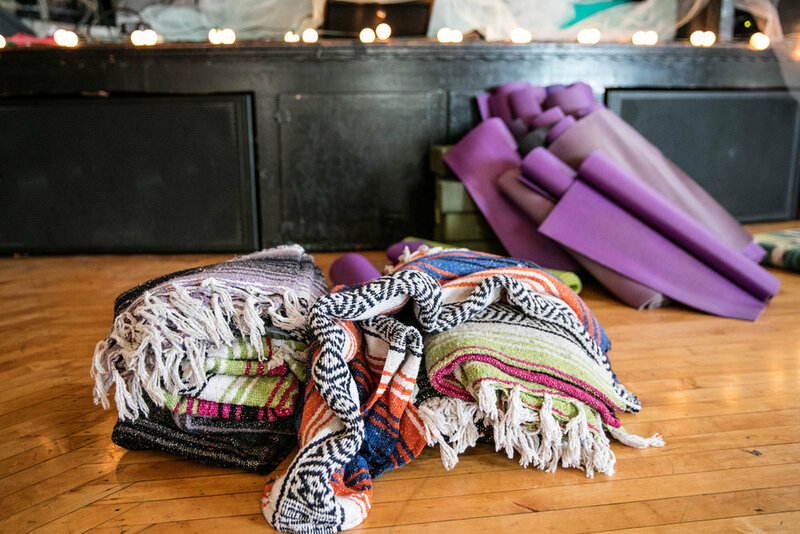 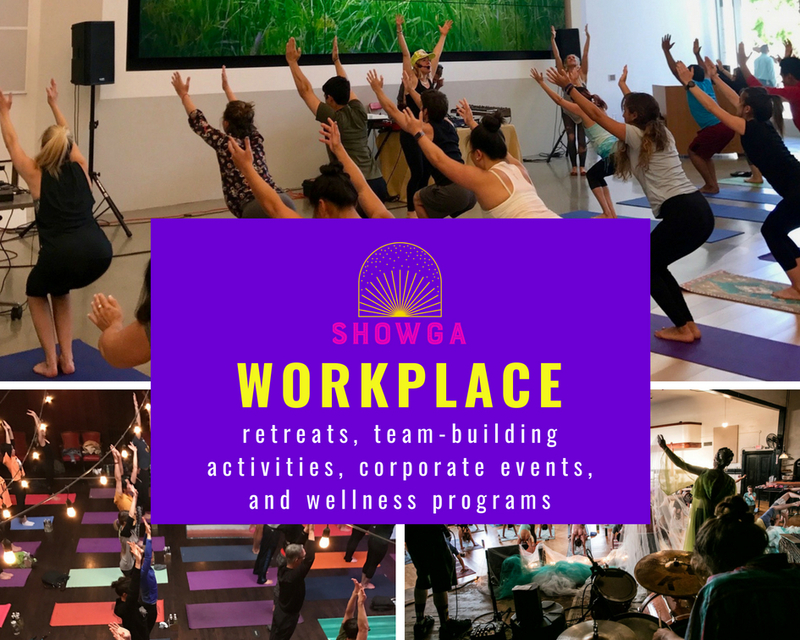 Showga is a carefully curated experience involving vinyasa flow yoga, to live musical performances. 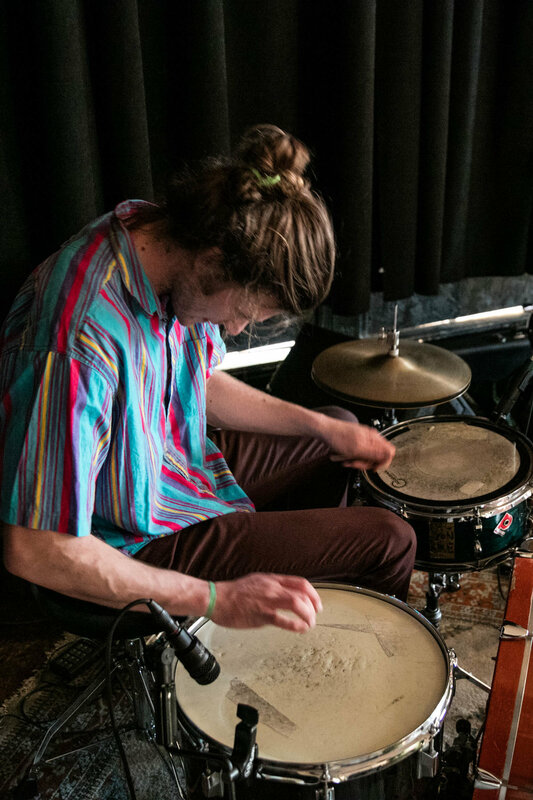 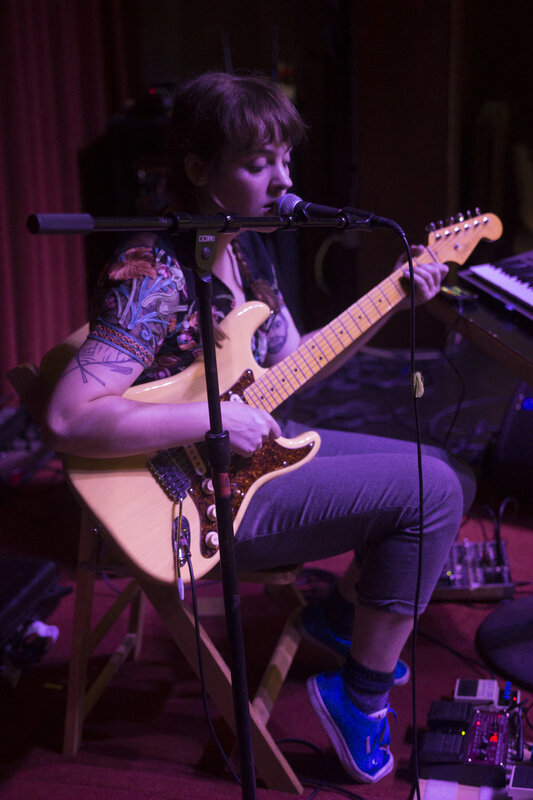 Each event features a new up-and-coming musician. 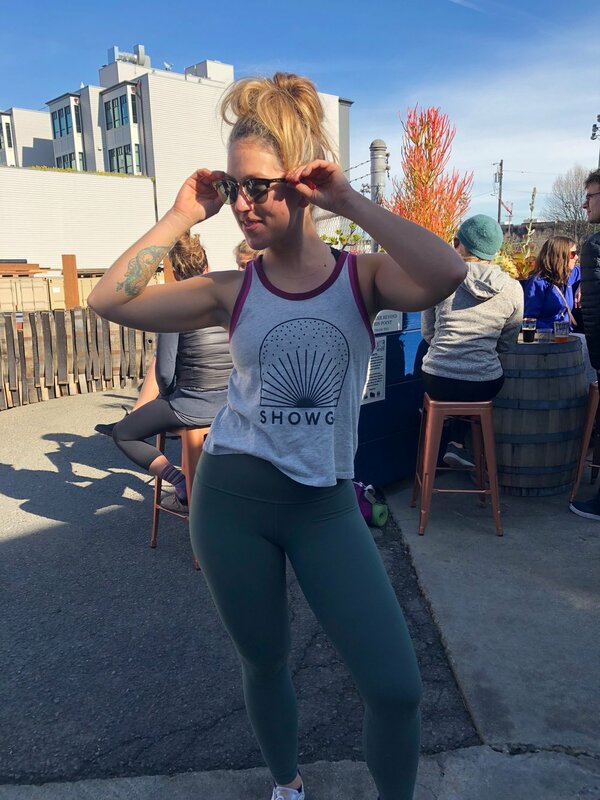 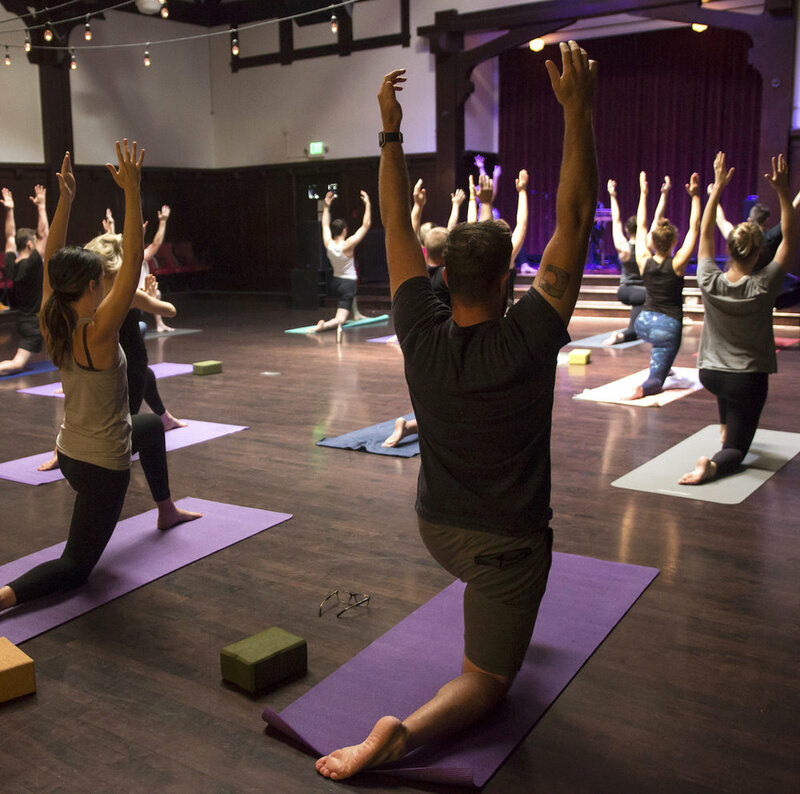 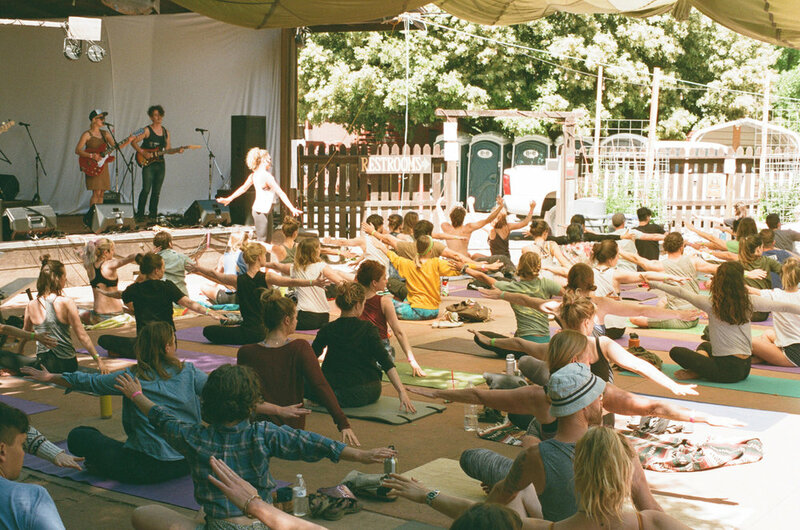 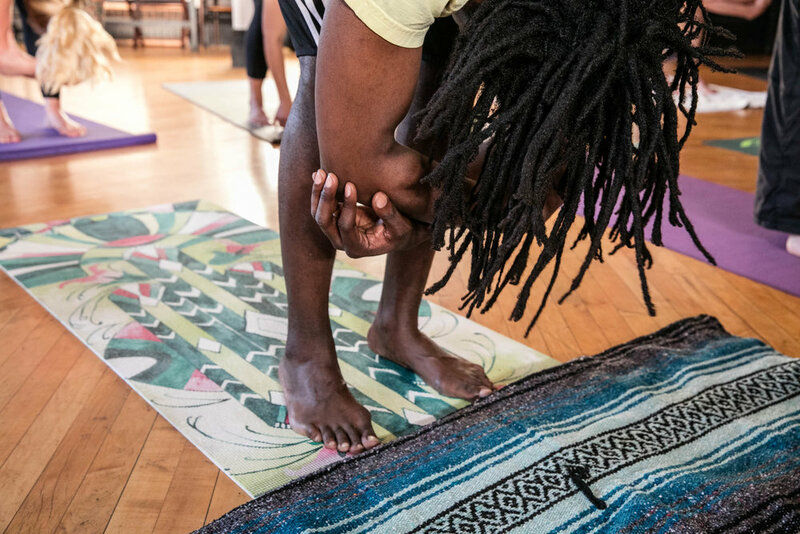 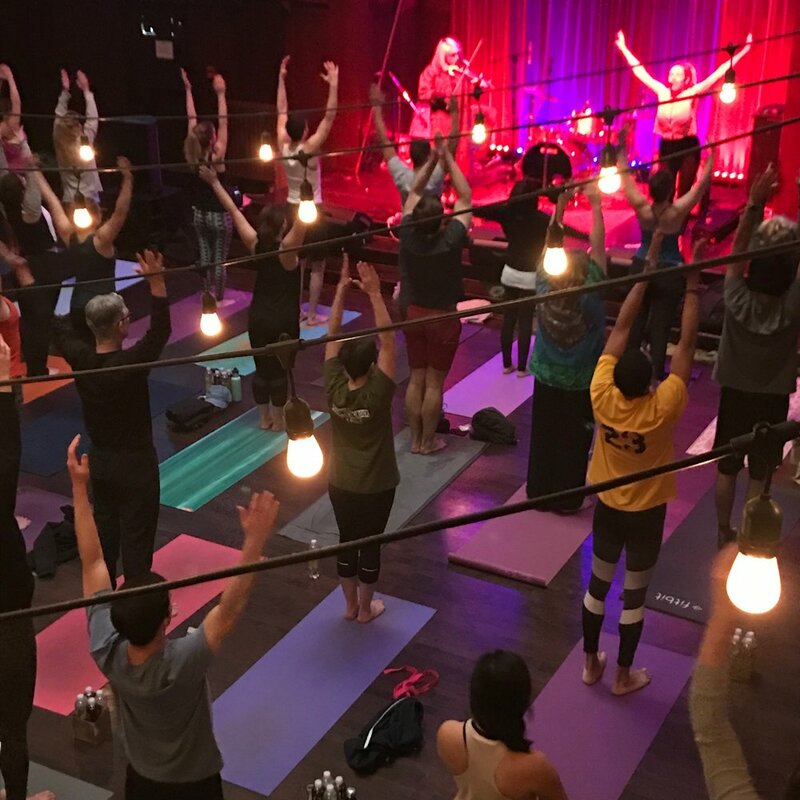 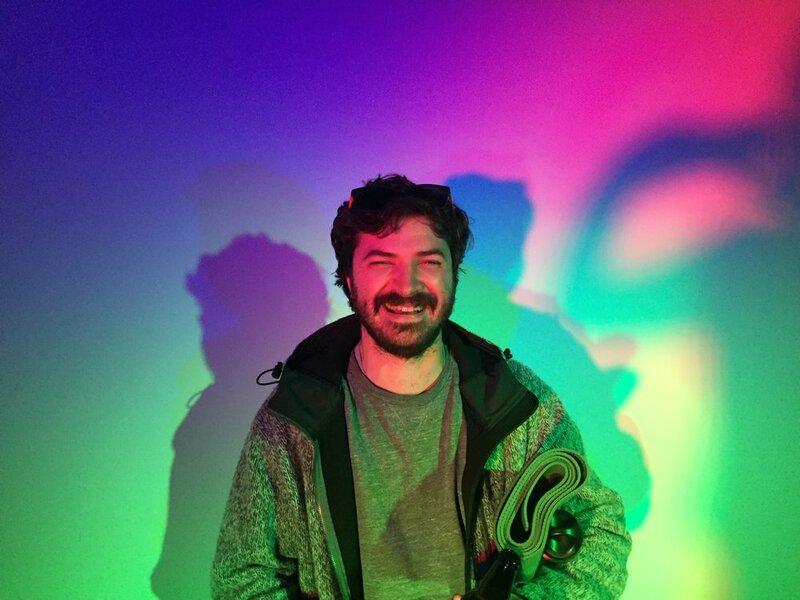 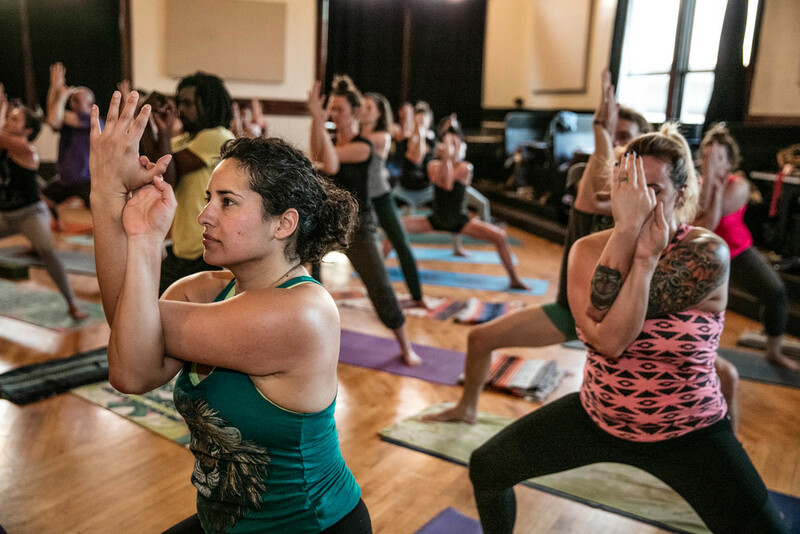 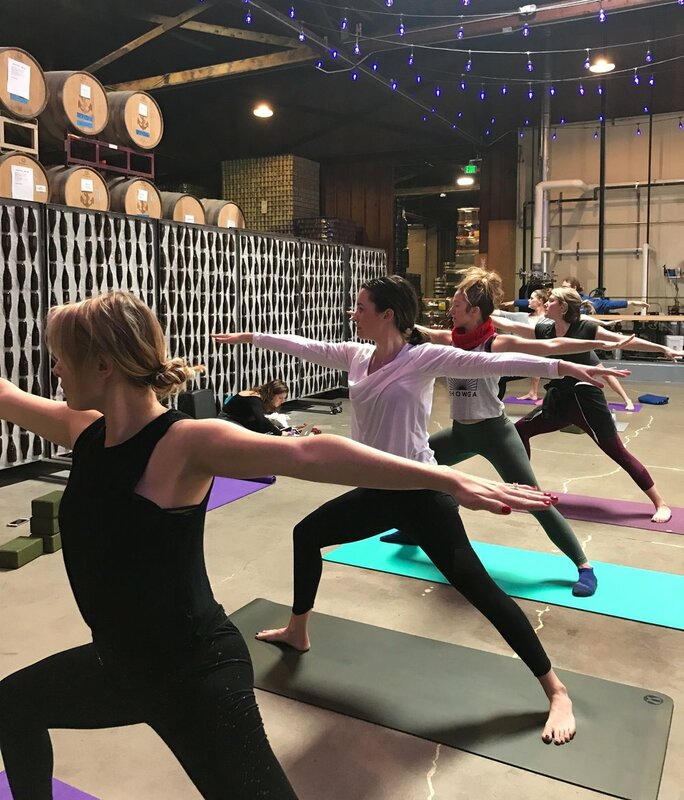 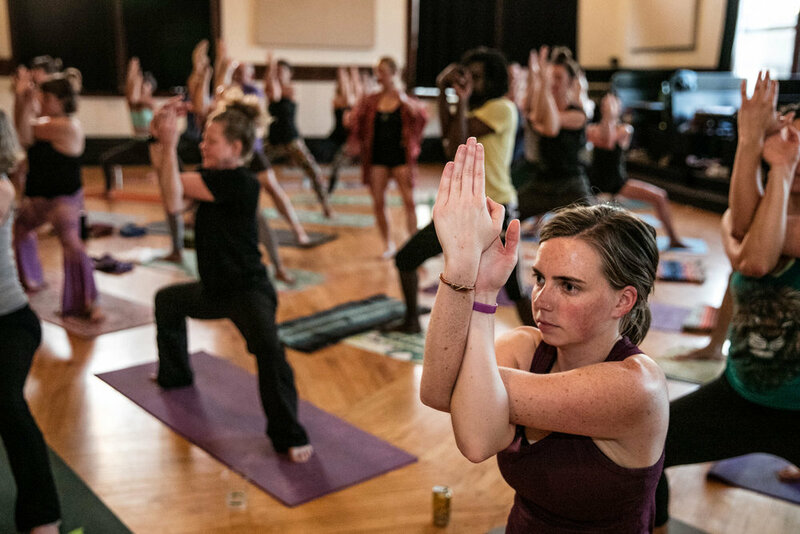 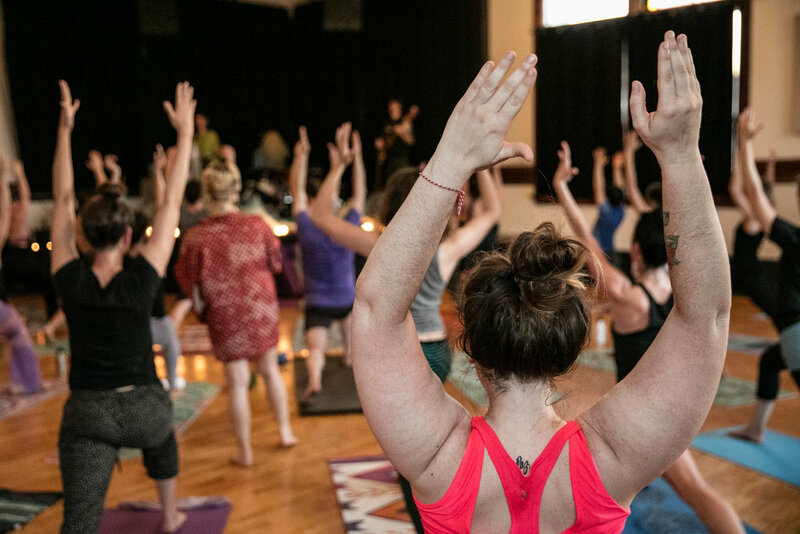 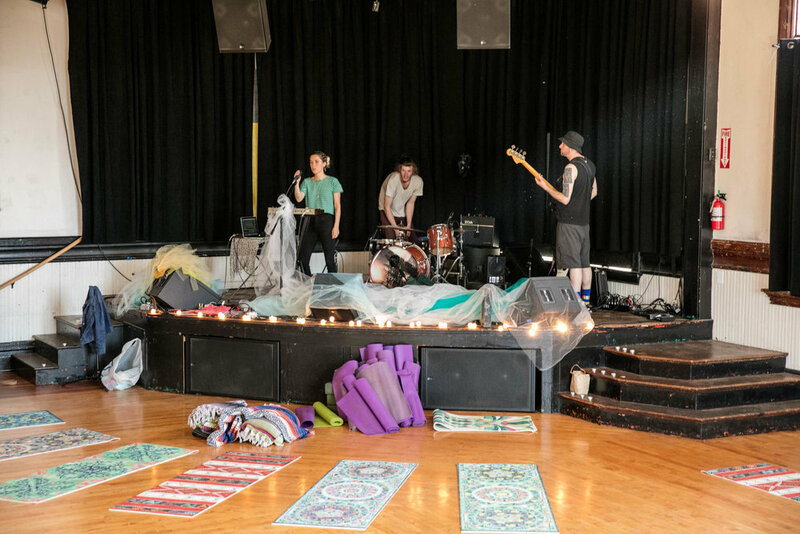 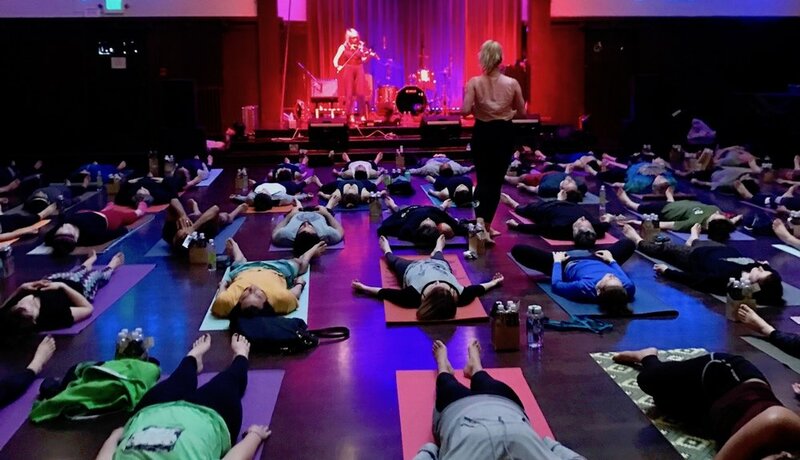 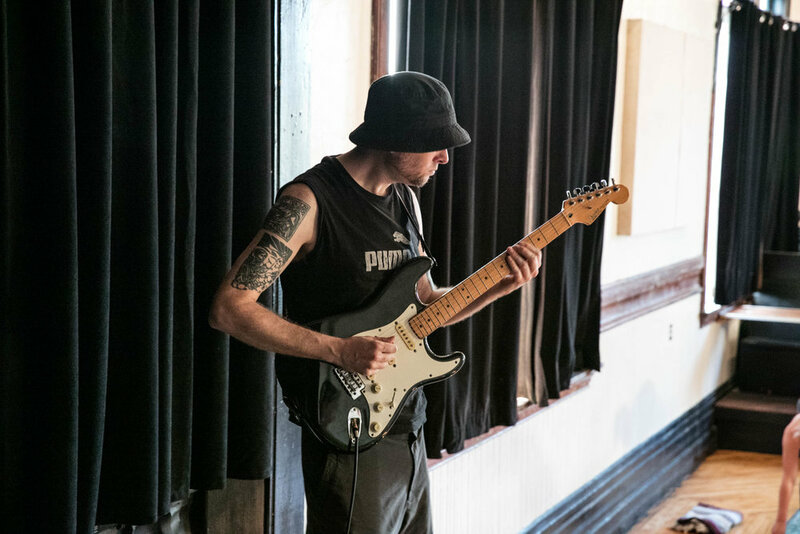 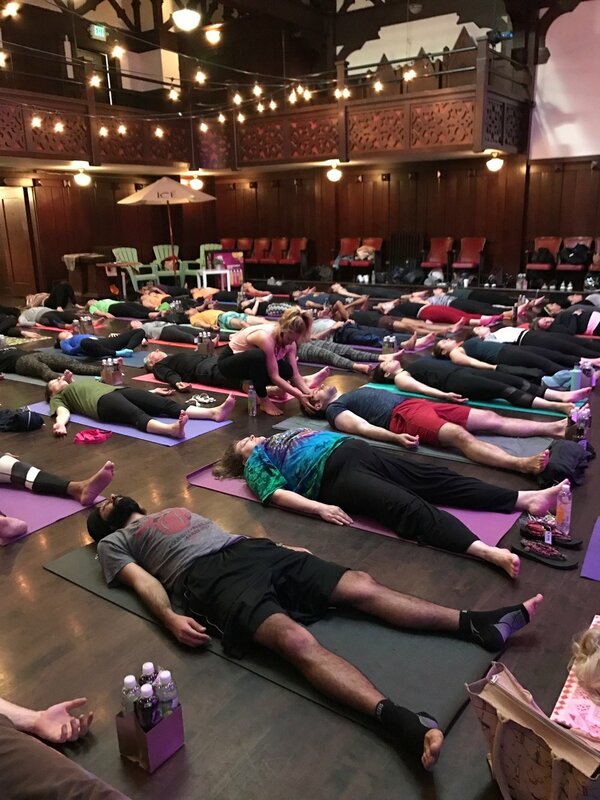 Showga features up-and-coming musicians to perform during yoga classes in concert venues. 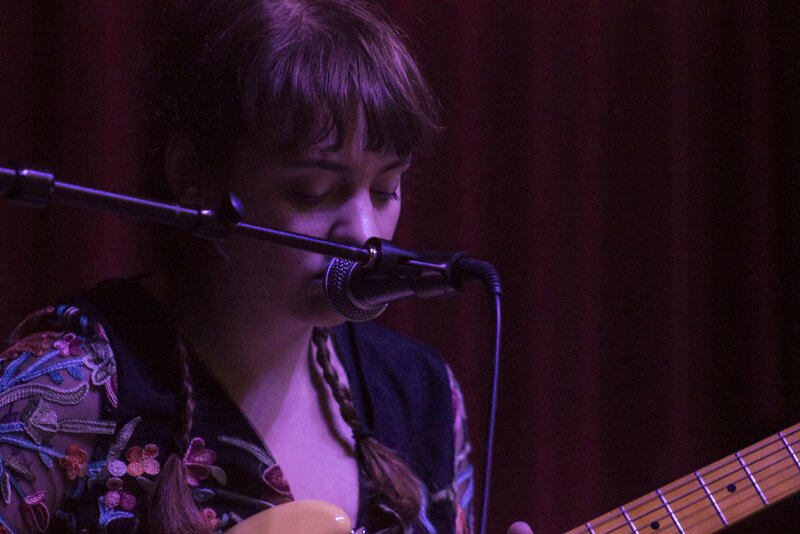 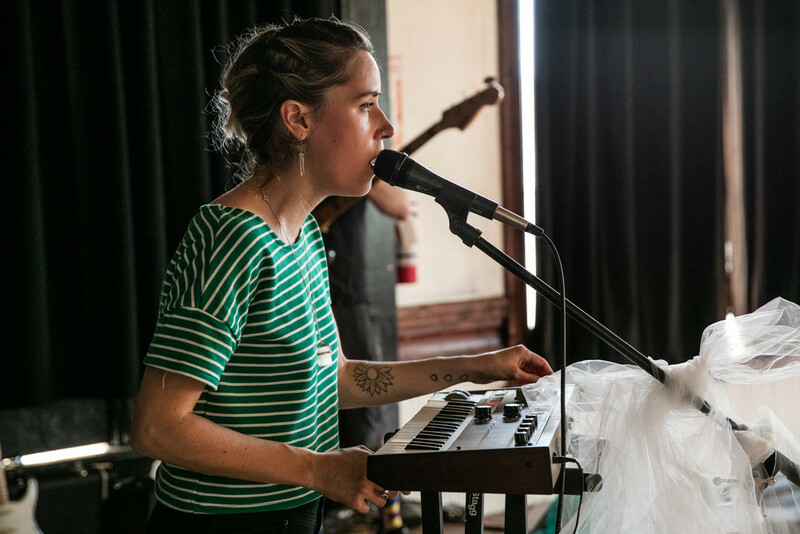 A live musical performance by Madeline Kenney at Showga, Swedish American Hall. 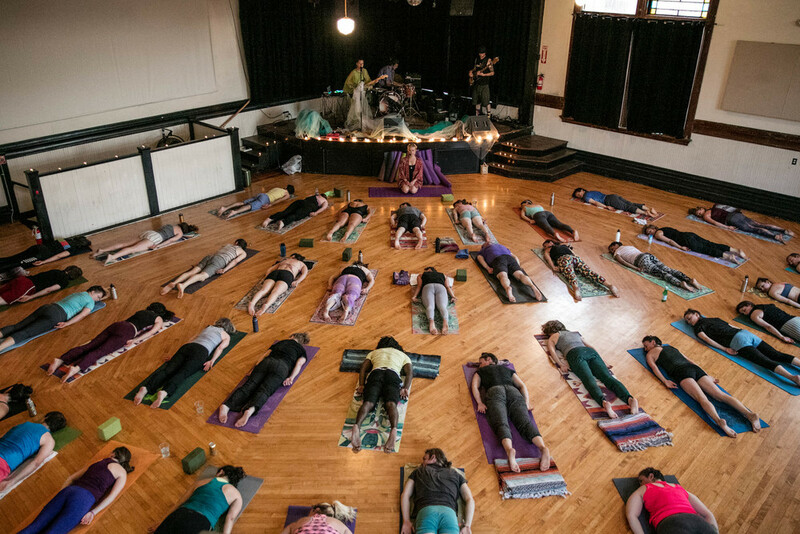 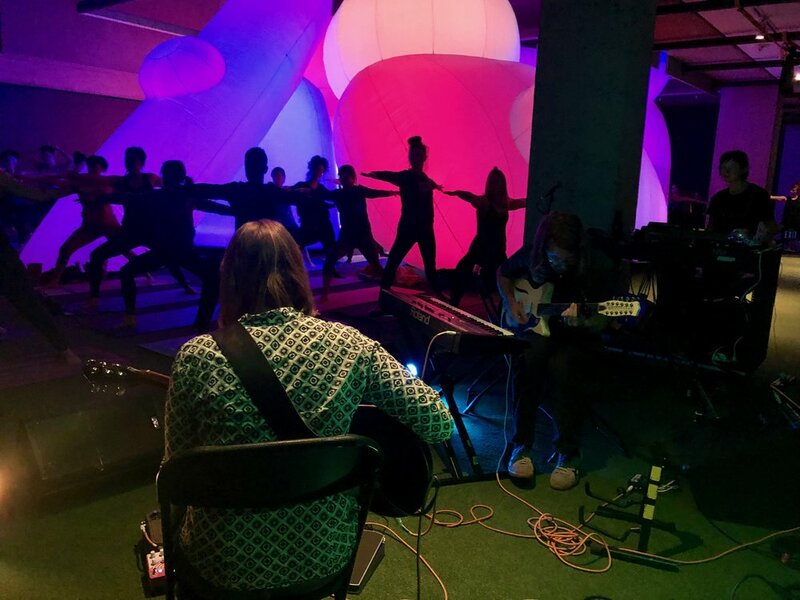 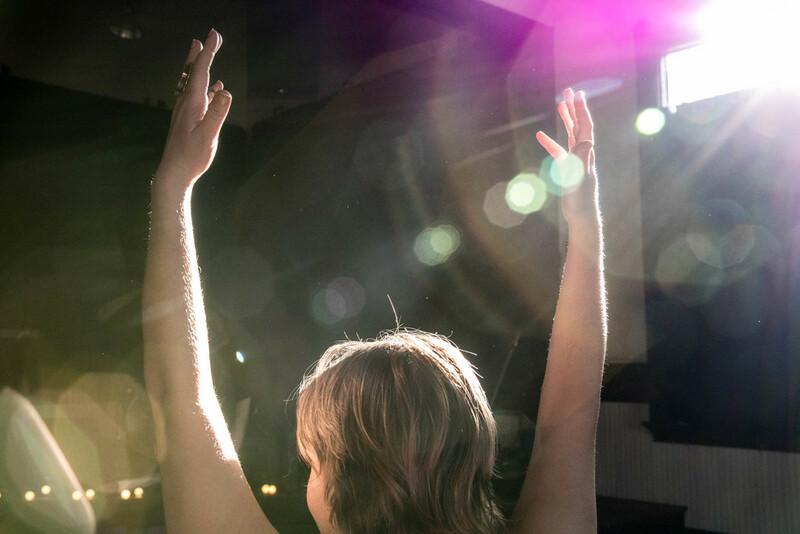 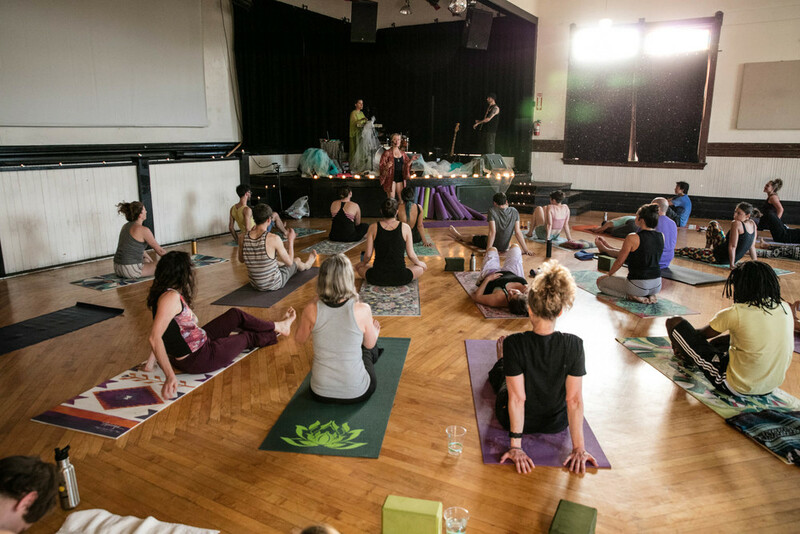 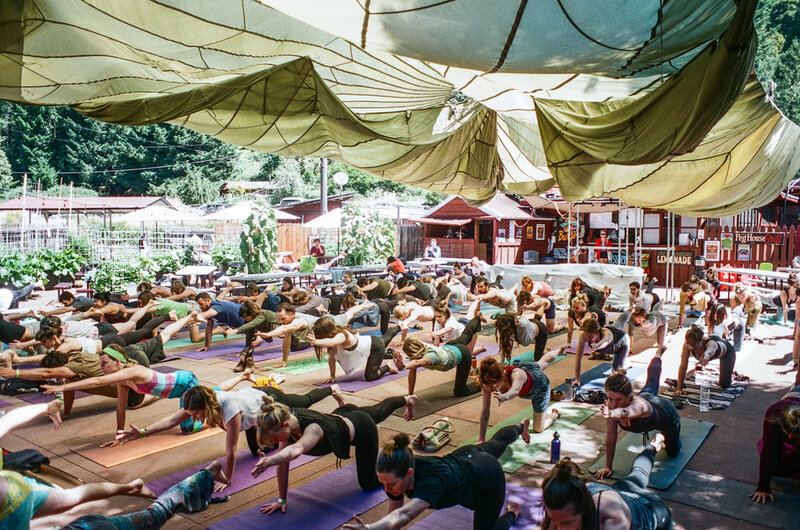 Showga is an experience involving vinyasa flow yoga, to live musical performances. 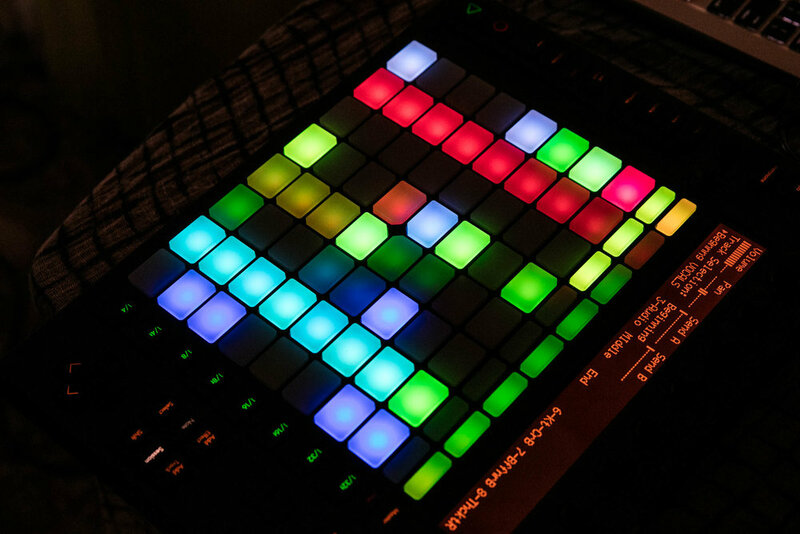 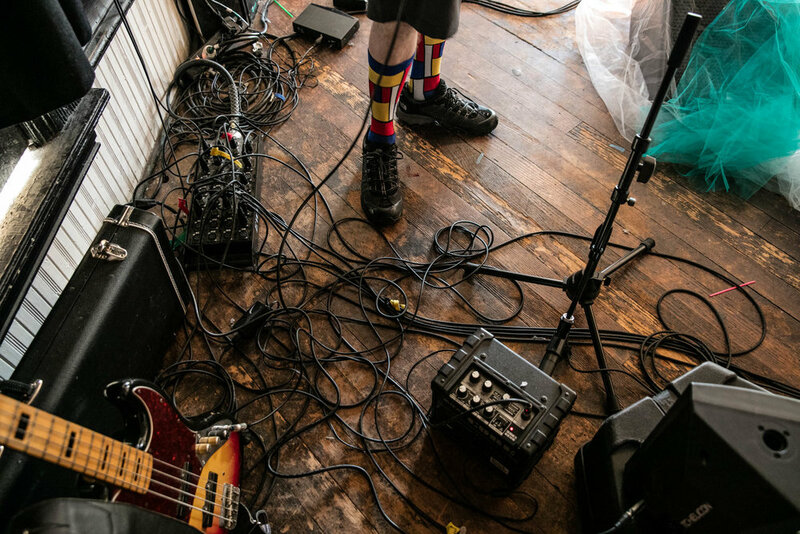 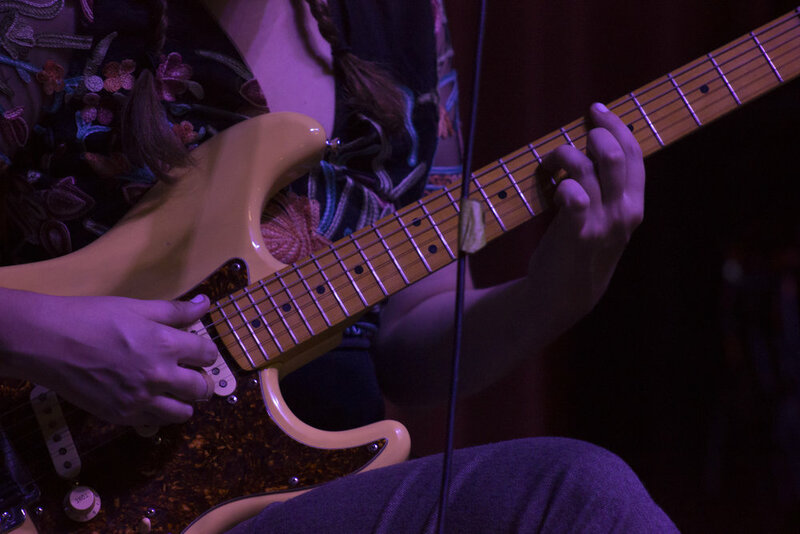 Each event features a new up-and-coming musician.